Taking the Brasilian out of Brasil is sometimes possible, but try taking the Brasil out of the Brasilian and that will be well-nigh impossible. 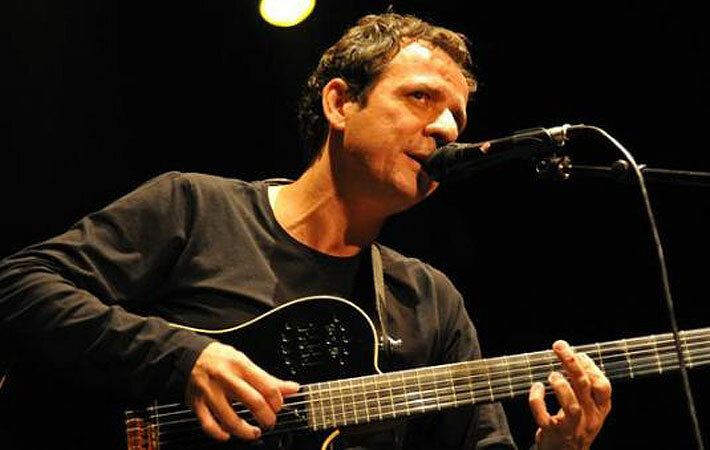 The guitarist and vocalist Márcio Faraco is a case in point. 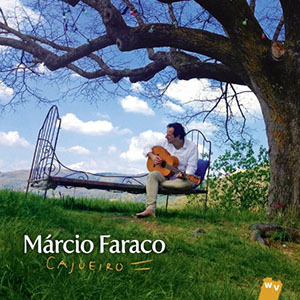 However Mr. Faraco also has something that no one has: he shows that he has imbued the magical language of Portuguese Fado just as much as he has immersed himself in the enchanted music of Brasil. His album Cajueiro is one of those rare, beautiful works that might even make listeners weak in the knees. Mr. Faraco has a wonderful, almost ethereal voice and he knows it. 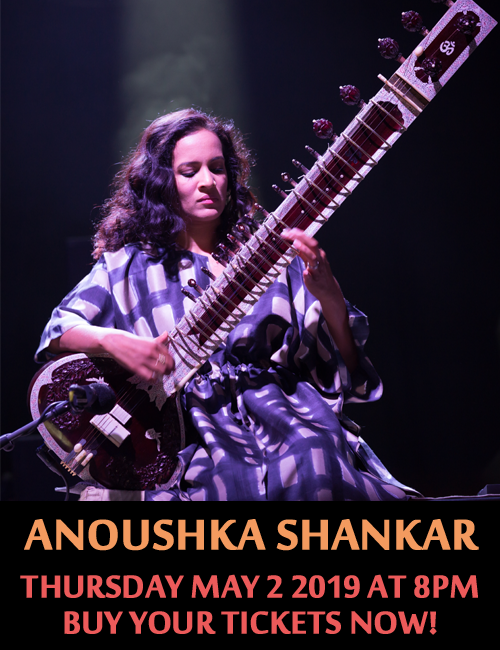 He wields its charm to draw the listener into his sound world; a world in which the shuffle of samba and Bossa Nova often melts into Fado and even song with a hint of chanson. His selection of songs is fastidious and the manner in which he sings them is often mesmerising. Percussion and melodic instruments and voices are discreetly charming. It is hard to imagine how anyone could blend reticence with full-on delight. But Márcio Faraco seems to have the enchanted ability to make this happen time and time again. “Cajueiro” is a case in point where restrained guitar nestles cheek by jowl with the drums of one of three percussionists. The colour palette employed by these masters of a myriad of drums and other beaten devices is quite breathtaking. Elsewhere, on “Catalpa” and “Outro Tempo” the eloquent writing for guitar and voice blends mesmerically with the percussion colourists. No one else but Márcio Faraco could have written music like this or sung it with such compelling beauty. The result of all this extraordinary work is an album of monumental architecture, artistic caresses and sensuousness. Cajueiro is also a lavish looking package with the necessarily short descriptions of the songs—something that throws the music itself into sharper focus. A booklet printed with all of the lyrics is de rigueur. Here too Márcio Faraco scores a hit with printed lyrics in Portuguese and French, for listeners to follow and thus to have greater enjoyment of music and lyrics of a memorable album. The Harmonia Mundi imprint of “World Village” ought to feel justifiably proud of this release.